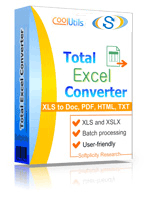 If you have decided to use Total Excel Converter for saving Excel documents in the XML format, you've freed yourself of a lot of trouble. This XLSM converter takes enormous workload off from your shoulders. Batch function alone can help you save a good amount of time and energy. Now you do not have to hand-pick XLSM files to convert them to XLSM. 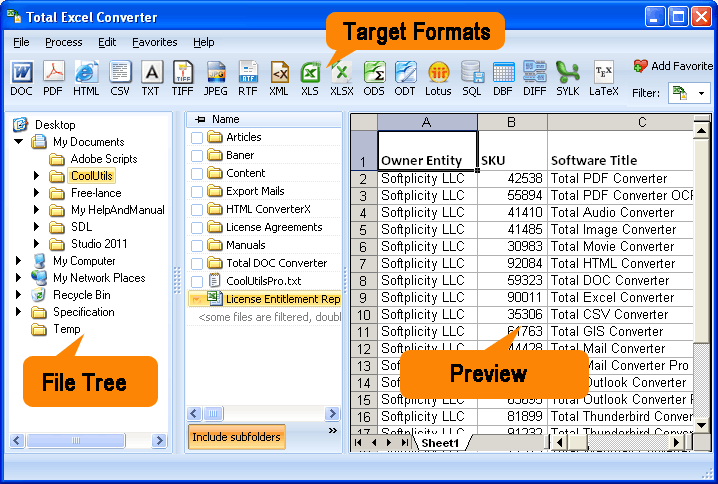 With this XLSM converter, you can handle scores of XLSM files and apply the same settings to all the XLSMs at once. All this is done in minutes. You don't have to spend hours converting XLSM files one by one. Launch the program interface and find the required folder. Use the folder tree. Click on the folder, in which you keep your XLSMs and navigate the list of XLSM files. Check those subject to conversion. To check the whole collection, press "Check all". This will result in all the XML files checked. Select "XML" in the bar at the top of the screen or via Convert menu and apply wizard settings. 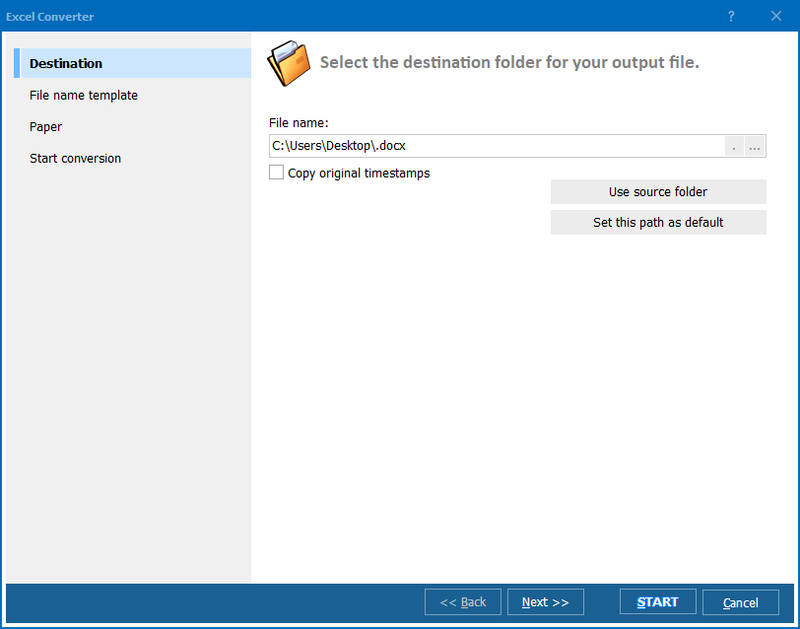 Set the destination folder, so that you know where your newly created XML files will be kept. 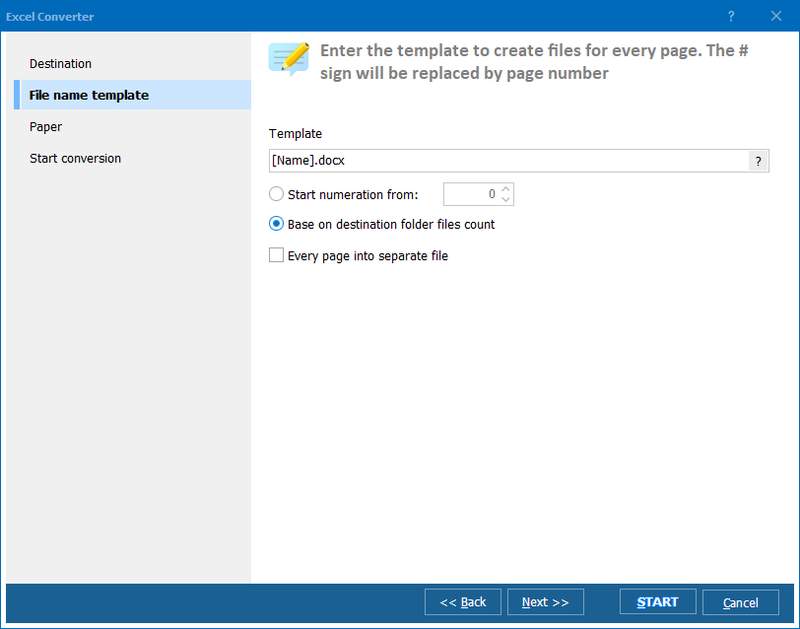 Apply file name template to your XML files and specify numeration. If you use the next option set by default, the numbering will be based on the files count. The last option, if chosen, saves every page of your source XLSM files as a separate XML file. To convert XLSM to XML, click "Start!". All your files will be converter in a few minutes. This converter features command line option, so you can convert XLSM to XML from within different programs. The converter is highly compatible with Windows and, once installed, its options are added to the right-button menu. This makes it possible to convert XLSM from the desktop via the context menu. Download the trial version for free right now and check the program's basic functions. This version works for 30 days only.